Aroma: bouquet of rose water, oriental spices, cloves and nutmeg. Taste: velvety and rich entry, well balanced with an acidity that amplifies and harmonizes its sweetness. 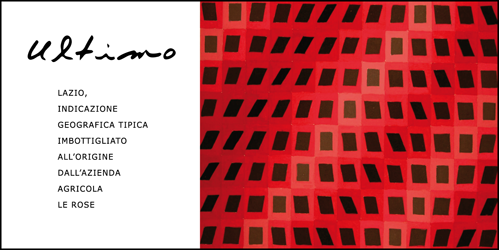 Ultimo is a Passito wine made from Malvasia Puntinata – a vine typical of Lazio – and Petit Manseng and Gros Manseng, grapes of French origin. These grapes have a very thick skin and are characterized by a high withering. 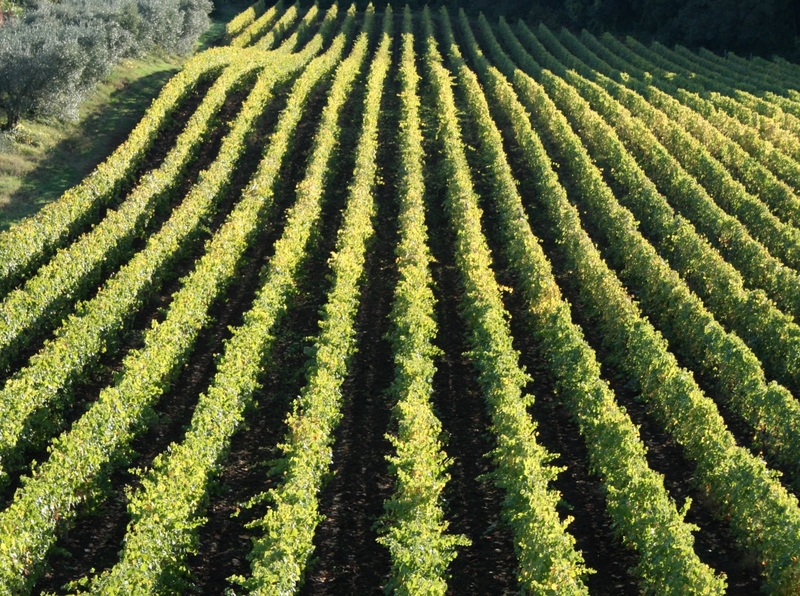 Harvesting takes places on the first days of November, during which the sugar content of the grapes reaches its peak. The grapes undergo, separately, a soft and slow pressing to facilitate the extraction of the must, which is highly dense and concentrated thanks to the high level of sugar. The grape musts are then left to decant at cold temperature and to ferment in 500/600 litres medium-sized oak casks, where they are kept to age for about one year. Wines are then assembled after the ageing.